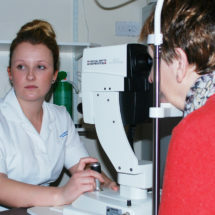 The Ophthalmology Team here at Barnsley Hospital provide a wide range of services for patients with sight impairment or visual problems such as cataracts, glaucoma, cysts of the eye, age-related macular degeneration (AMD) and manage these conditions with the appropriate treatment. An example of some of these treatment methods would be laser surgery, cataract surgery, eye injections and other minor procedures. 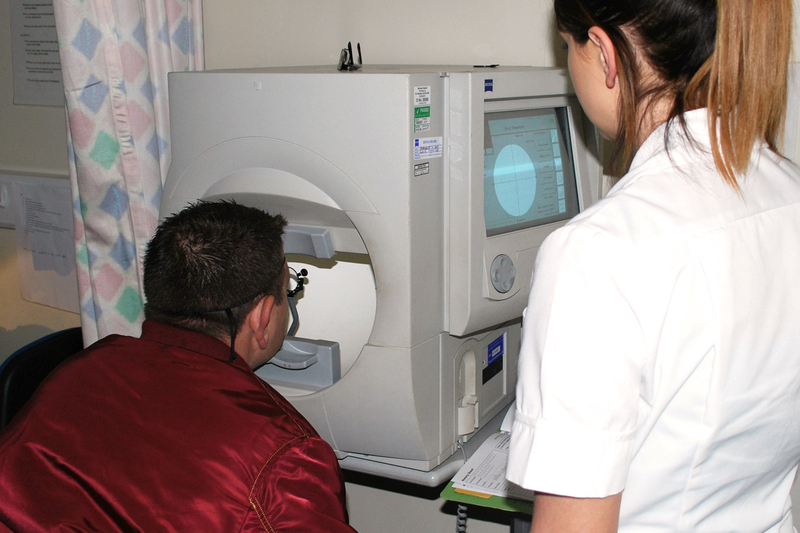 From diagnosis through to treatment, you will be managed and supported by a wide range of Healthcare professionals. 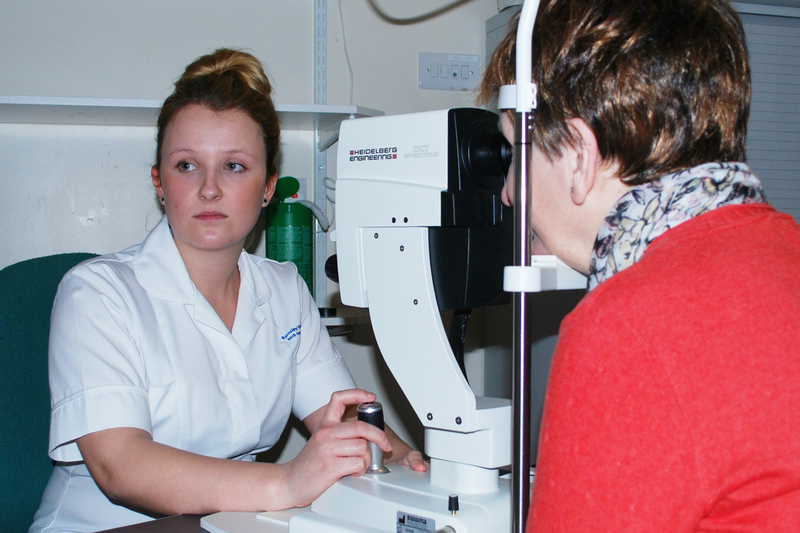 These may include our Doctors, Orthoptists, Optometrists (Opticians), Nurse Specialists and Technicians. 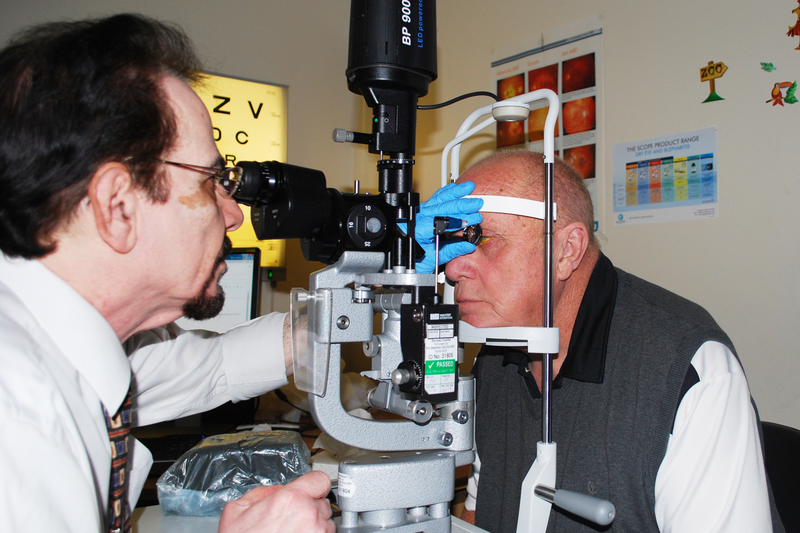 You may also be seen by our Eye Clinic Liaison Officer (ECLO) for support and signposting to other services valuable to your personal needs. All of these members of the Team will support you through your planned treatment (surgical or non-surgical) every step of the way. Red eyes, sore eyes, itchy eyes? Don’t wait for an appointment with your GP. offering FREE assessment and treatment within a couple of days. 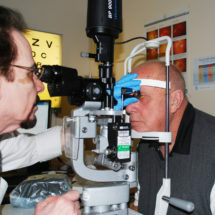 Find out more, including details of participating opticians, on Barnsley CCG’s website. 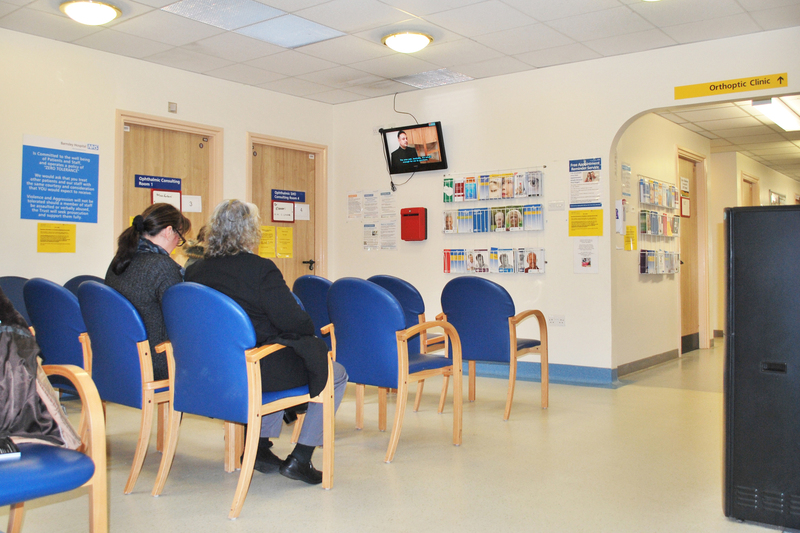 Outpatient clinics are held every working day and we see patients who have been referred from a variety of sources. 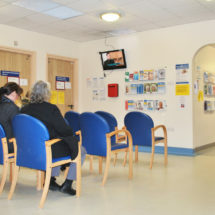 Whether you have been referred from your GP or Optician, from another service within the Hospital, or from the Emergency Department, we aim to see you as quickly as possible, depending on the urgency of your condition. Should you require a surgical procedure under general anaesthetic, you will be reviewed and then referred on to the Hospital Pre-Assessment Team, where a full medical history and examination will be undertaken and any further investigations as required. This enables us to ensure you are medically fit for the required surgical procedure in advance and results in fewer cancellations. Should you require a surgical procedure under local anaesthetic, you will be assessed on the Ophthalmology department and, dependent on the surgery you require, you may be referred to the Hospital Pre-Assessment Team. 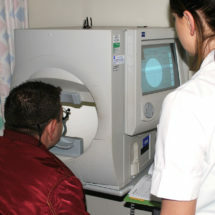 Ophthalmology surgery is provided routinely as a day case. In 2017 we extended our Day Surgery Unit to enable us to deliver Ophthalmology Surgery from this environment rather than Main Theatres. If you have agreed to have a surgical procedure, you will be admitted on the morning of surgery and should be discharged home later that same day.